Our mission is to create a fun, fair, and safe environment that promotes the development of self-confidence, good sportsmanship, teamwork, and leadership. We strive to create an environment that results in a positive experience for everyone involved in the program - athletes, parents, coaches and all volunteers. All tryouts held at Schoetz Park. Please arrive a half hour early to warm up and complete any necessary paperwork. Tryouts will start promptly at their scheduled times.
? Frequently asked questions ? How do I register for tryouts? Click here. Please register now for tryouts to ensure you are kept up to date with field location and times. Does WYB have a residency requirement? No. Our program does not have any residency requirements. Tryouts are open and anyone may try out for a team. What do I need to bring? Come to the fields prepared to play just like you would on game day. How many tournaments does the team play in? Each team will play in 1 home tournament and 4 away tournaments as part of the base registration fees. Some teams may elect to play in more tournaments and the registration fees for the additional tournaments are the responsibility of the team families. When will I find out if I made the team? Coaches are typically in contact with initial offers the day after tryouts are held. This is done via email, so please make sure you fill out the registration form with an email that you check on a regular basis. My daughter want's to play with her best friend in the same grade, any chance they can be on the same team? Our select teams enter tournaments that are primarily regulated by ASA rules where player eligibility is determined by birth year. I have a nearly full team that I'd like to bring to your program, is that something that you'd consider? Absolutley, get in touch with our board to discuss the opportunity in depth. 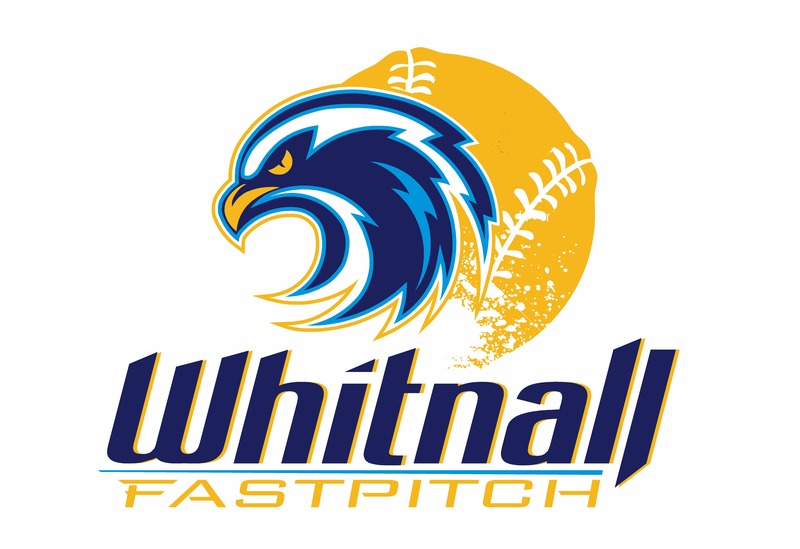 Most families will pay $400 to play one year of Select Fastpitch at Whitnall. If you choose to opt out of volunteering and fundraising, the total cost would be $700. The program cost covers club membership, uniforms, team equipment, indoor practice facilities in the offseason, tournament and league entry fees. Whitnall provides its members several ways to offset the total cost of playing at the select level. Our fundraiser requires an $160 up-front commitment per player. This fundraiser helps to pay for field maintenance and rejuvenation along with other capital improvement projects to maintain and upgrade Schoetz park. These home fields are 100% the financial responsibility of Whitnall Youth Baseball and reduce your playing fees through our hosted tournaments. As a 501(c)(3) Whitnall Youth Baseball affords each team the opportunity to fundraise for things like additional tournament entries, team equipment, clinics, and special team events. Each family will also be required to volunteer their time to support our club. The opportunities vary and can include coaching, field maintenance, assisting with events, park maintenance, and service to the board of directors. New this year! Volunteering requirements have been reduced to 1 volunteering slot during your team's home tournament. Players will be evaluated on hitting, throwing, fielding, and base running. Pitchers and catchers will additionally be evaluated on their specialized skill set. Team Managers use these scores in conjunction with their coaching staffs' observation of players to form their team. Offers to play are made shortly after tryouts are held, and may be delayed until after the team's current year season has been completed. Typically more offers are made than spots are available. We encourage you to address any concerns that you have about the team or our program in advance. With your offer you will receive a copy of the 2018 Whitnall Tournament Team Policy document. Please make sure that you read through these documents in their entirety. Once an offer is accepted, Whitnall Youth Baseball will require payment towards the 2018 Program Fees. This payment is non-refundable. The Falcons compete in tournaments that are extremely competitive and therefore guaranteed or equal playing time cannot be expected by any player on a Select team. Tournaments are won by playing a series of two to five games each day over the course of a weekend. Please do not assume that because a girl is sitting she is done for the game, day or weekend. We do plan ahead to win. Players must be available to play in weekend tournaments, weekday league (rec and tournament) games and practice during open weekends during the period ranging from April 1st through July 31st. Additional winter/early spring practices are held in a practice facility, and while not mandatory, are highly recommended to enhance a players skill to keep up with his/her team members. Select teams will play in a minimum of 4 tournaments and tournament league games during this time frame. If a player cannot be available on weekends for games and practices, please do NOT have him tryout for a select team. Registration for our 2018 Select Fastpitch Tryouts is NOW OPEN! Click here!